"The future is here, yet again, and now it has brought you an unhealthy dose of retrofuturistic vision seen only in the wildest of acid trips. Forget the chrome, everything is neon in the future. This digital take on a 1980's classic is as close as you're going to get to becoming a desperate AI before getting deleted by an unhappy user. Note: the production model of this vehicle has reduced offensive capabilities." 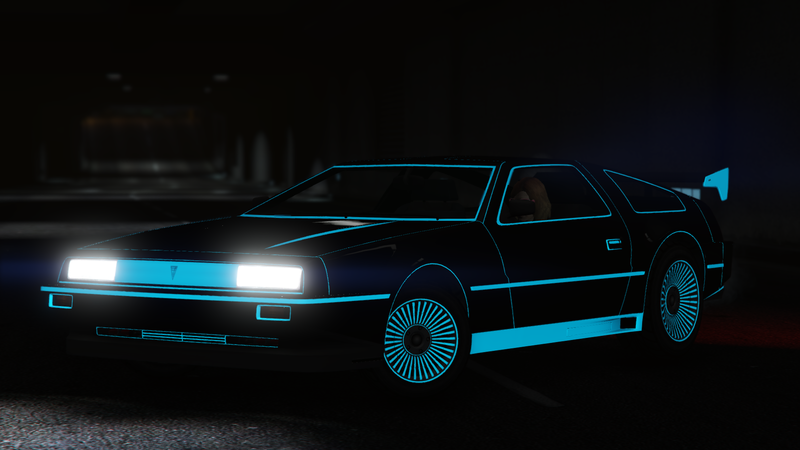 This is a Digital Deluxo, one of my personal favorites and one of the most fun projects I made. 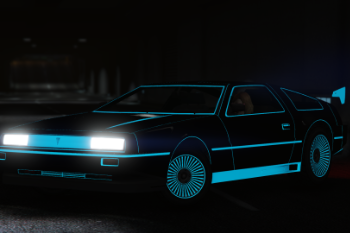 Inspired by the DeLorean from "Miami Nights 1984 - Accelerated". -Fixed a crash caused by two neon-like weapons (hopefully). -LODs fully functional - you can see neons from a mile away without a performance loss. -Breakable glass. It's really a standard, not a feature. No neons on glass though. -A few traffic colors to put emphasis on the neons. -The word "neon" is available in all game languages. Courtesy of Google Translate. Hey, at least I tried giving full localization to a mod. -Excess of neons sponsored by "I listened to too much retrowave". -Surprise feature within the customization! It's kind of like neons, but not neons. 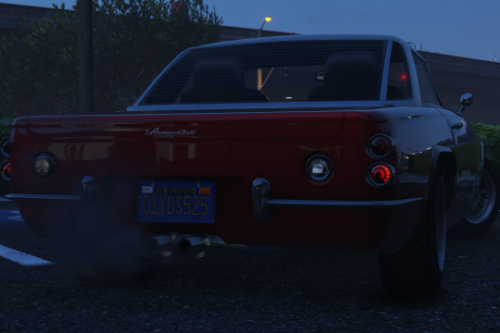 -Also at the rear of the car but it's not a neon, just a fun movie reference. Drop the "spdeluxo2" folder into dlcpacks and add the line "dlcpacks:\spdeluxo2\" to dlclist.xml in update.rpf/common/data. -Latest game version (1.0.1604.0) is required for the mod to work properly. Not my problem if you don't have it. 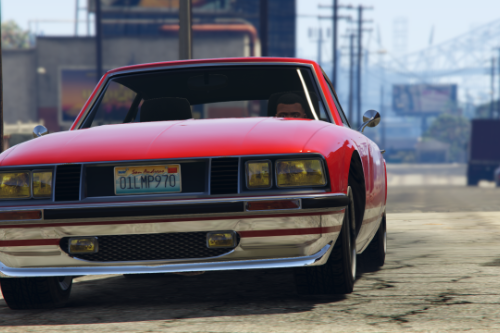 -The engine lightbar effect, associated sounds, and the air under the wheels are hardcoded for the original Deluxo only, so they're not present on this model. Can't do much about it, sorry. -Also I tested the DLC pack (on a clean install). 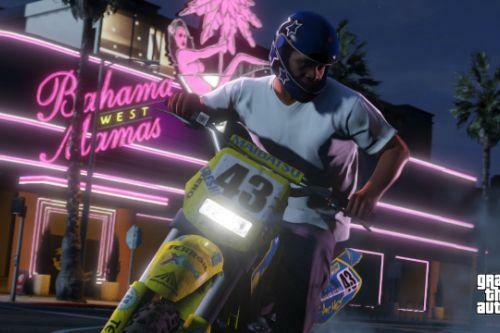 Crashes are unlikely, but if they happen let me know there's probably a mod conflict somewhere. -Hold H to toggle flight mode. 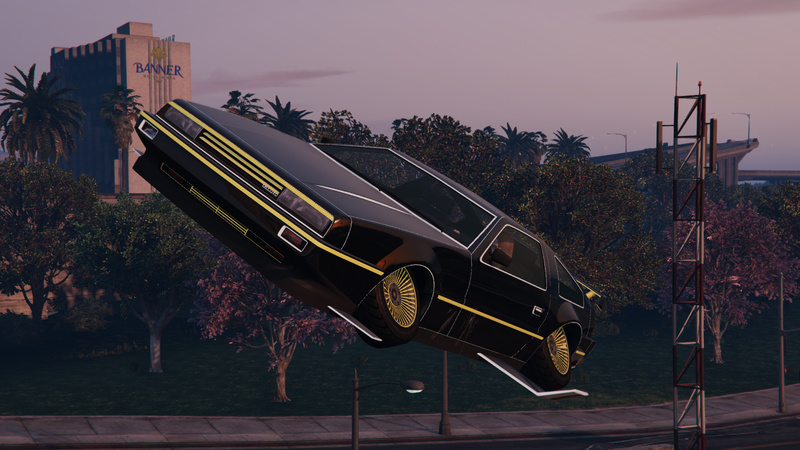 @Atryaz_25609 Nothing is stopping you from changing it to deluxo3. VNJob! Wow, what a treasure of a mod! It's beautiful. My question is, how in the hell do I fly it? Could you note it in the read me or description? I also imagine newbees will have some confusion installing it. Thanks to experience I did not. Regarding flying mode. Nothing works for me. 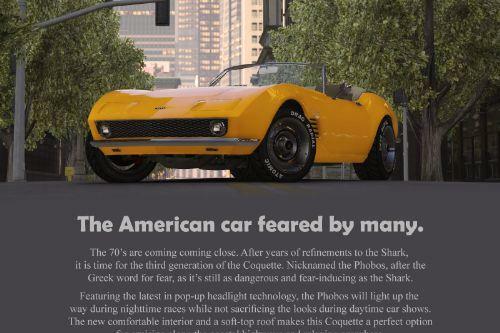 Driving it is cool tho. @WildBrick142 what say you? @RedBowl Hold H to toggle flight mode. @WildBrick142 It flies! 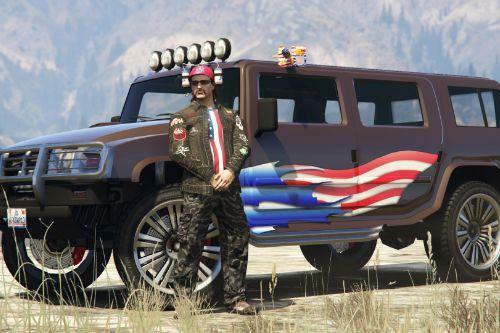 Now that's a 5 star car. WELL DONE! 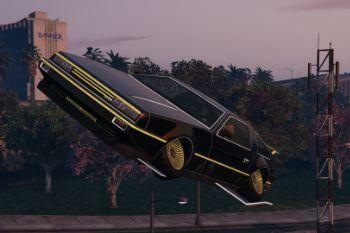 i use it in FiveM and for some reason i dont have the sound when it switch to fly mode, any ideas? 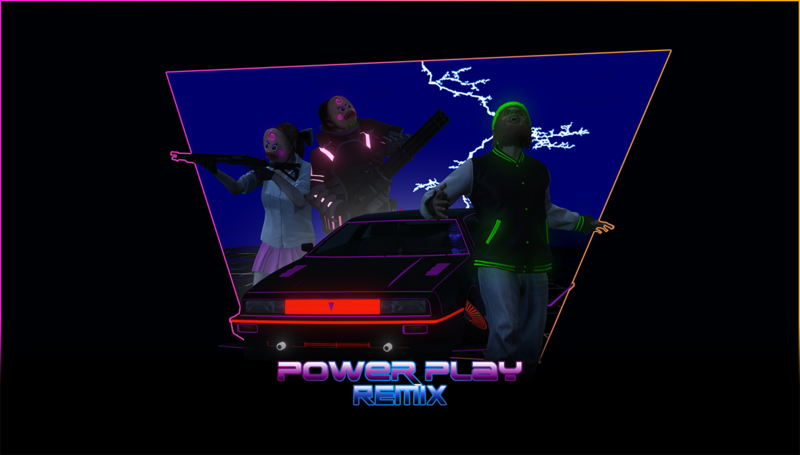 @Jonneis As explained in the description, the hover/transformation sounds seem to be hardcoded for the normal Deluxo. Not much I can do about it.